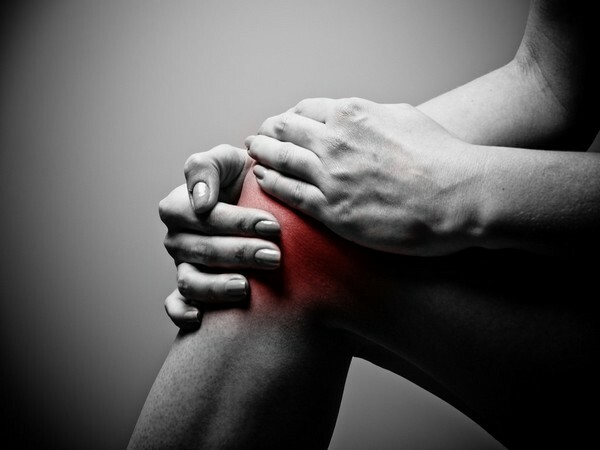 Washington D.C. [U.S.A.], Jun 19 (ANI): Experts have decoded the hack to reduce pain for individuals with knee osteoarthritis. Washington D.C. [USA], June 17 (ANI): Early and intensive treatment of Rheumatoid Arthritis (RA) has long-term benefits including the normalisation of mortality to levels consistent with the general population. Can childhood obesity increase risk of osteoarthritis? Washington D.C. [USA], June 15 (ANI): Obesity in childhood and adulthood can raise the risk of knee and hip osteoarthritis, according to a study. New Delhi [India], May 28 (ANI): Osteoarthritis is the second most common rheumatologic problem and the most frequent joint disease with a prevalence of 22 percent to 39 percent in India. Washington D.C. [USA], May 23 (ANI): Getting a good night's sleep is important for arthritis patients as poor sleep could keep them from getting enough exercise, finds a study. 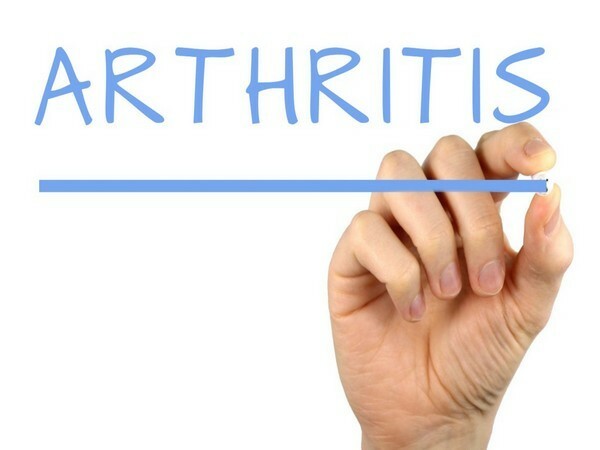 Washington D.C. [U.S.A.], May 14 (ANI): Turns out, gout, a painful inflammatory arthritis, is not responsible for weakening the bone strength. Washington D.C. [USA], May 9 (ANI): If you are suffering from osteoarthritis, a low-dose supplement of fish oil could help you ease out the pain, finds a study. Are those extra kilos putting your joints at risk? Washington D.C. [United States], Apr. 30 (ANI): Obese? You may want to start hitting the gym as according to a recent study, those extra kilos can up your arthritis risk. A daily dose of baking soda can do wonders! Washington D.C. [U.S.A.], Apr 25 (ANI): Seems like, another use has been found for the all-rounder baking soda. Do environmental factors have an effect on rheumatoid arthritis? Washington D.C. [USA], Apr 19 (ANI): In a new mouse study, researchers have found a link between rheumatoid arthritis and environmental pollutants. Washington D.C. [U.S.A.], Apr 12 (ANI): A new research has found that a certain gene mutation causes 'dripping candle wax' bone disease.